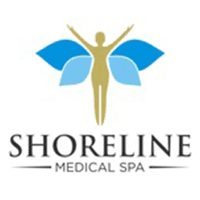 Shoreline Medical Spa treats reticular and spider veins with either injection or laser therapy. If you do laser treatment, there is no need to wear compression stockings. But if treatment requires Sclerotherapy, then you must wear compression stockings for a short period of time.